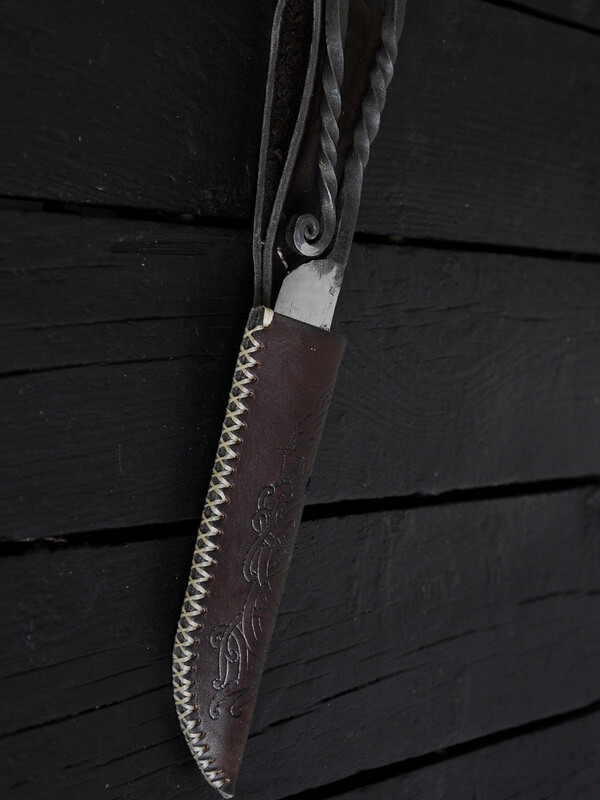 Leather knife sheat with carving and burns. Sheat is hand-made. After you will place order, please send us email on [email protected] with photo of your knofe and it's measurements. Leather bag is fully hand-made. Clasp is metal. The length of nail is 8 cm. Width - 18 cm Height - 21 cm Depth - 7 cm ..
Leather bag is hand-made. Buckle is metal. Width - 20 cm Height - 18 cm Depth - 7 cm ..